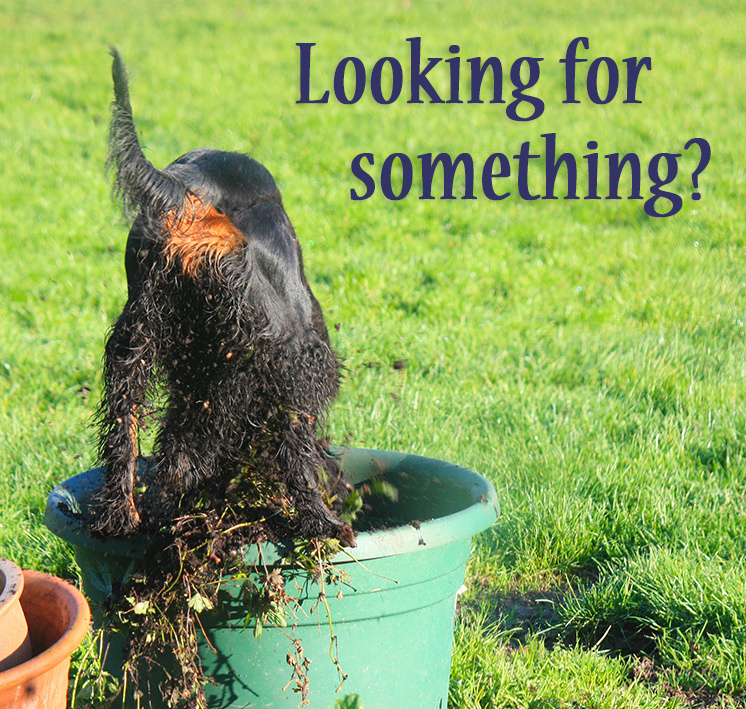 Rewards and reinforcers, especially food, are at the very heart of our training protocols. It is the key communication that needs to be reliable and trusted. Delivering a reward, a treat, should never have doubt or uncertainty, for either the dog or for us. Learning how to deliver a reward consistently, safely and confidently is a key skill. We want to teach puppies that not all food in a hand is theirs, or possibily available. Since we eat with our hands, and may well wave our hands around containing food, this is a key safety element of living with dogs. In particular when children and young dogs are mixing. ~ No need to grab, twist, jump or crane to ensure he gets his reward. ~ All digits remain intact and blood free! ~ Your food is yours, not your dogs. 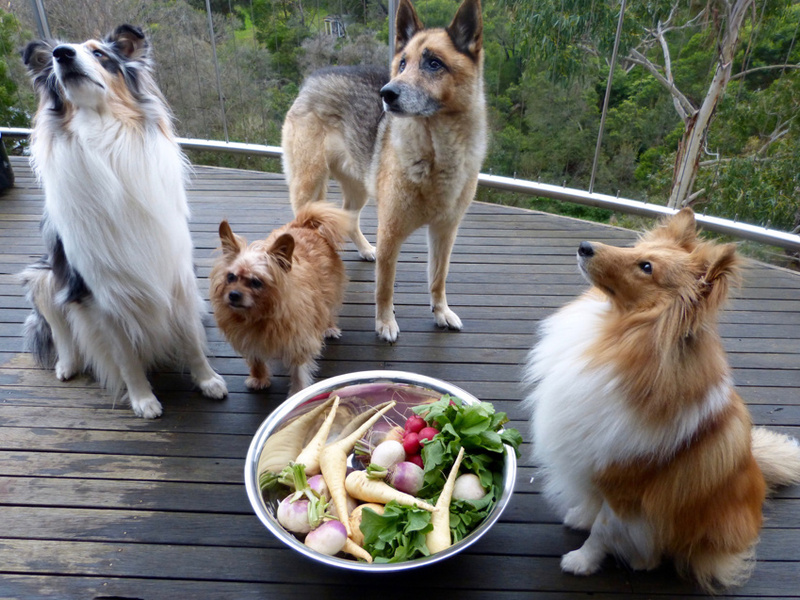 The food is presented in such a way that the dog can reach for and choose to take it. It is not shoved into his face or mouth but positioned at a comfortable height and distance for choice to be respected. Likewise the dog remains waiting for the delivery of the food without invading the person’s space. This is taught without encouraging the dog to fail or be punished. 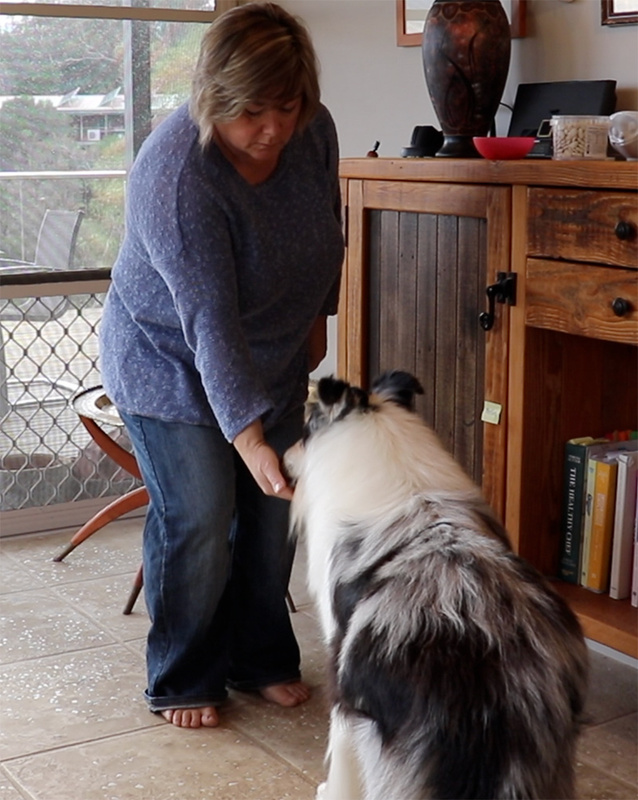 When training or feeding multiple dogs, developing a clear delivery pattern helps to stop turmoil as each dog understands when it is their turn. The flow of training can progress smoothly allowing you both to concentrate on the lesson. The dog is free to think and therefore work out what you are asking him to do to earn the food. Behaviours progress quickly as more repetitions are possible. Time is used effectively and efficiently. Communication is clear and unambiguous, there is no confusion over the meaning of treats in hands. Conflict is eliminated and the dog can use his behaviour in the desired way to access the food. This allows training to flow smoothly creating a wonderful feeling of connection and two-way communication. Progress and enjoyment is shared by both. When you understand how clear and effective placement of the reinforcer affects the behaviours you are teaching, a new world opens up. This can be in simple and also very complex behaviours. sounds like a biscuit ……. You are welcome to comment. Comments are manually monitored.